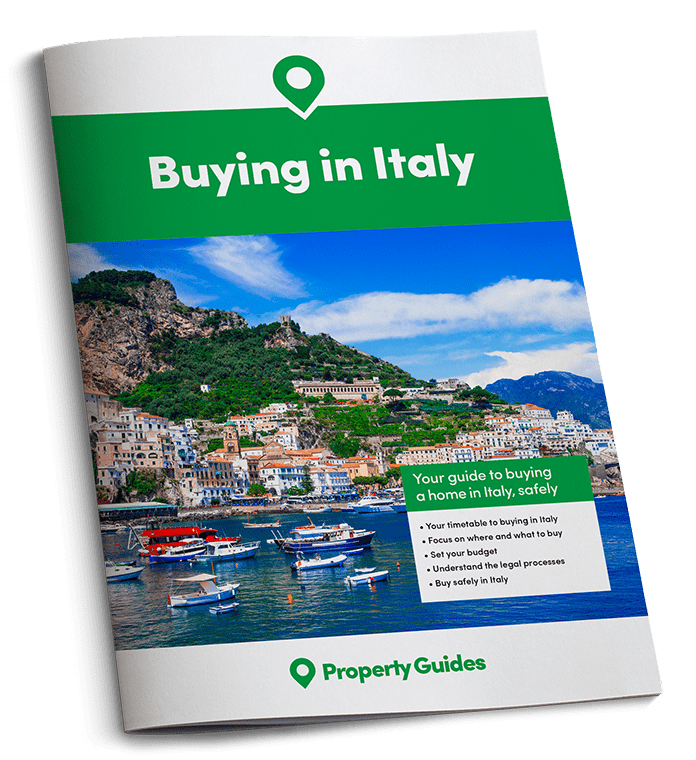 House sales have increased by 20% in Italian tourist resorts, as more people recognise the potential of investing in property in one of Italy’s wonderful holiday locations, at a time when prices have dropped by 2.5%. Increased sales are particularly apparent in tourist areas in the mountains (+ 23.5%), by the sea (+ 20%) and around the lakes (+15%). With a healthy tourism market in these areas, rental potential is good, as are the amounts you can earn from renting your home to holidaymakers. Most buyers are purely looking for a property for their own use, where they can invite family and friends to join them for a break amongst some of Italy’s most beautiful scenery. The National President of FIMMA (Italian Federation Mediation Agents), Santino Taverna, stated that, ” In 2017 it is estimated that 81% of Italians will choose Italy as their holiday destination, an increase of 2%, amounting to 600,000 more than 2016. Increasing by 2.5% are foreigner house buyers, with Germans, Swiss, English and Dutch showing a strong interest in buying houses at the Italian lakes and mountains, Americans choosing cities of art”. Following the earthquake of 2016, the Umbria region has seen the biggest drop in prices (-4.5%), followed by Abruzzo, Lazio, Lombardy, Marche, Tuscany and Valle d’Aosta (-3%). Two regions that have seen a steady increase in interest are Friuli Venezia Giulia and Apulia, both of which only saw price decreases of -1%. In the seaside areas, the biggest decreases in the average purchase price of apartments in 2017 is in Abruzzo (-3%), the smallest fall is in Apulia (-1%); among the mountain or lake resorts the biggest price drops have been in Umbria (-4.5%) and in Abruzzo (-3%), while in Calabria prices have stayed at the same low prices. During the financial crisis across Europe, Italy didn’t have the sudden large price drops that some other countries did. The market has stayed fairly stable, with small decreases in property prices each year. This lower average price is partly due to the high amount of low priced property that has come onto the market in recent years, with elderly Italians selling second properties that they have inherited and have been hanging on to. These properties often haven’t been lived in for many years and are in countryside, mountain and village locations. They offer a great opportunity to foreign buyers looking for a cheap renovation project. Strict limits on building and development in tourist areas safeguard the character, so you are unlikely to have a large hotel or apartment block go up in front of your quaint Italian home. An areas popularity is always reflected in the property prices and buyers often need to weigh up their priorities between a popular location at a high price, or a less well known area at a lower price. One of the most popular mountain holiday regions is Trentino Alto Adige, where a two bedroom chalet or apartment could cost you over €500,000, whereas in the neighbouring Lombardy region you can find a 2 bedroom apartment or hillside house for around €80,000. The popular coastal area of Amalfi is in such demand that property prices have actually risen by 3.5%, with a villa overlooking the sea costing over a million. Yet, along the coast and inland you can buy houses for under €300,000. 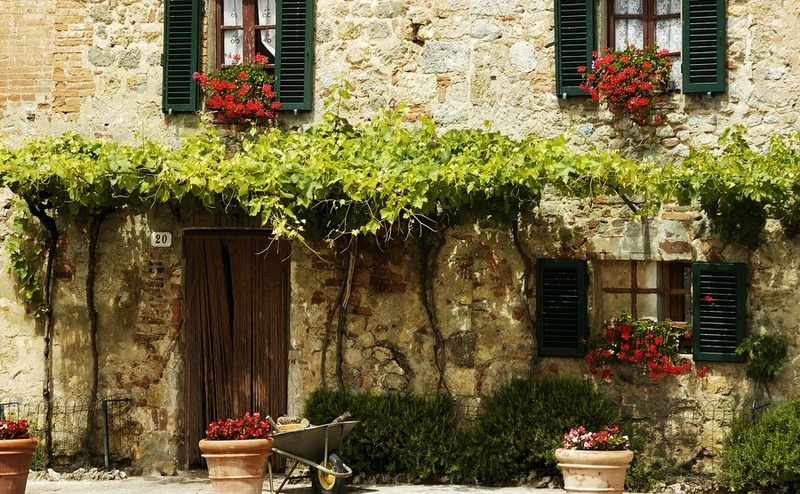 Regions with very low-priced properties include Abruzzo, Molise, Basilicata and Calabria. But, even popular tourist areas like Tuscany, the lakes, Apulia, Sardinia and Sicily have low cost areas within driving distance of the more expensive tourist towns. If you have a low budget these are often the better option, if you want easy access to airports, facilities and places to visit. Data source: The Fenda-Confcommercio Real Estate Tourism Observatory 2017, in collaboration with Nomisma.